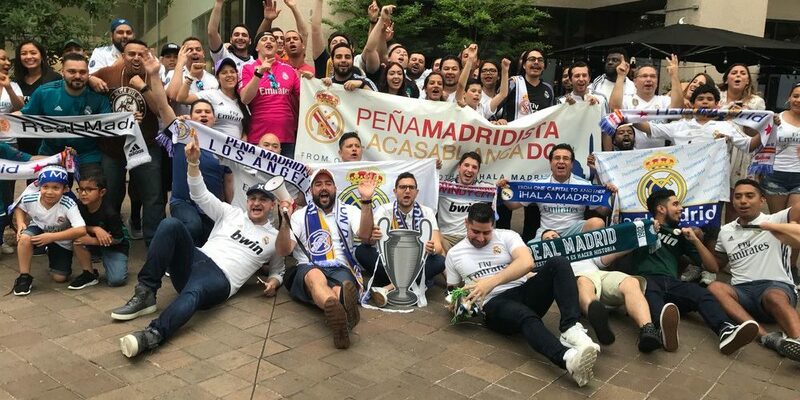 Peña Madridista Washington DC – From one capital to another ¡Hala Madrid! 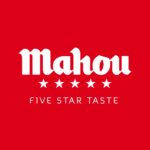 Welcome DC, MD & VA Madridistas! 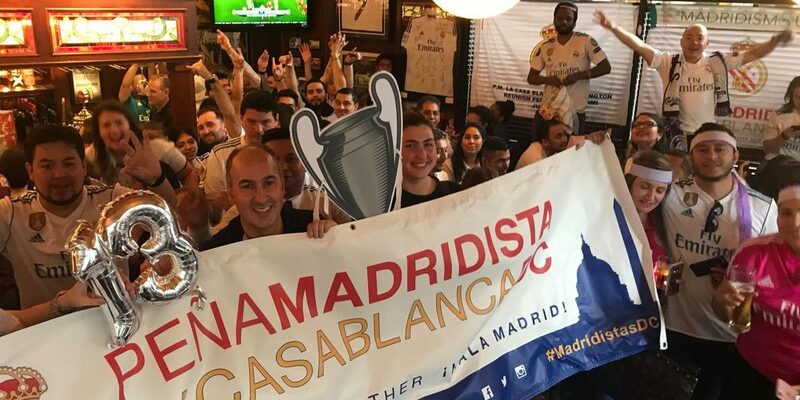 The official Real Madrid Supporters Club (Peña) in the Washington, DC Metro Area.